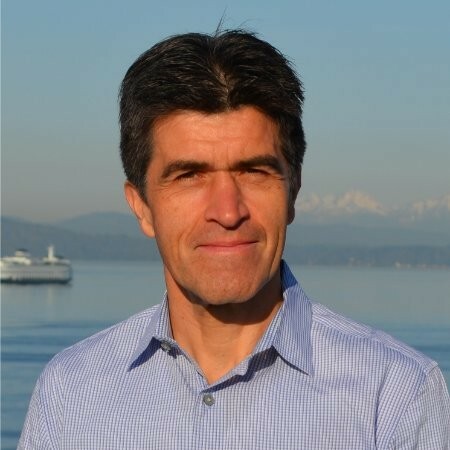 Cortex is thrilled to announce Herman Uscategui, former Director of Global Strategy, Futurecasting, and Strategic Alliances at Starbucks has joined Cortex as Vice President of Strategic Partnerships. Herman will work with CEO Brennan White and the rest of the Cortex team to expand into new markets and develop strategic partnerships that advance Cortex's mission of building the AI platform for creatives and empowering them with data to make the most effective creative decisions. Before joining Cortex, Herman's mandate at Starbucks was to drive growth and open new markets in key countries including: Switzerland, Israel, Austria, France, Germany, Spain and Turkey. Working closely with executive leadership, including CEO Howard Schultz, Herman provided input and advice relative to the direction of international development, leading the way in defining strategic partnership criteria for international growth and all Starbucks strategic initiatives and alliances.